I created a round up of my favourite outfit from each month of 2013 last year, and I really loved reminiscing on each month, so I figured I'd make one for this year too! It's fascinating to reflect on what was going through my mind when I chose each outfit, and also great to see my personal style grow and change constantly. It's odd to see myself wearing clothes this time last year that I wouldn't dream of wearing now. I hope you all had a lovely Christmas, by the way- I wanted to take a break from posting over Christmas, and honestly I was lacking ideas. 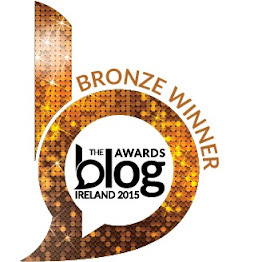 I'm looking forward to what 2015 will bring in regards to my blog- 2014 has been such a good year for me. I feel like I'm still figuring out what kind of posts I enjoy writing the most, and I'm hoping 2015 will help me sort out what direction it's going in. 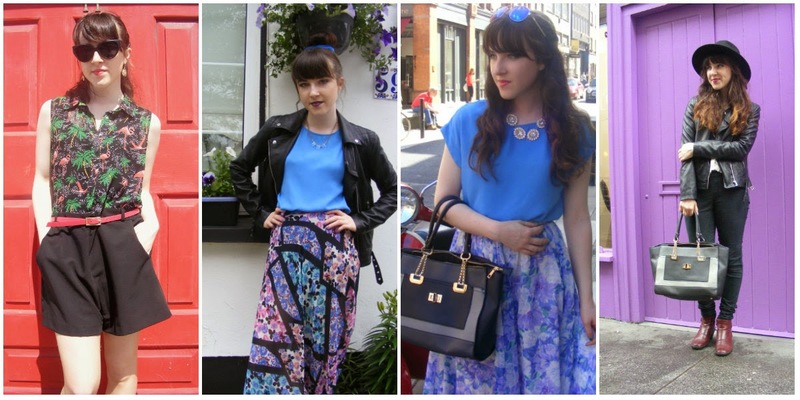 Enough rambling- here's my 2014 outfit round up! click on each month for more.. Which month did you enjoy the most? Let me know in the comments below! I'm so excited to share with you guys the first set of photos taken from my new camera- I'm in love! I'm still trying to get to grips with all the different settings and what not, but I can definitely see the difference in quality already. I honestly can't believe it's so close to Christmas already.. I managed to brave the city streets yesterday, and although it was a struggle, I managed to buy most of my gifts. 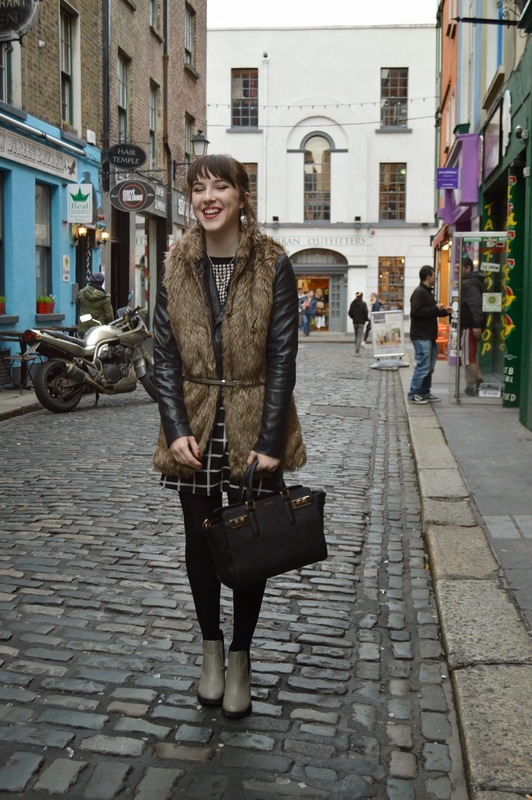 I had a lovely day roaming the Dublin city with two amazing bloggers- Emma and Georgia. I've met Emma plenty of times, but Georgia was over from the UK for her birthday and it was great to meet her! 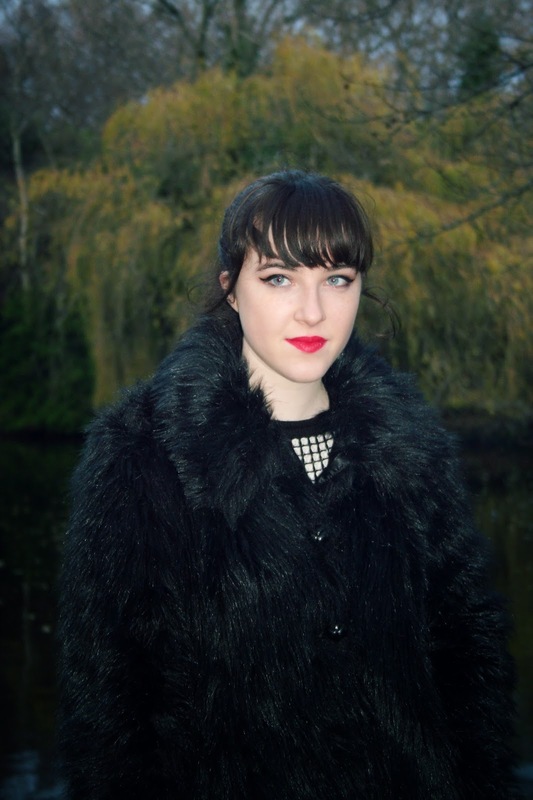 They kindly helped to take a few shots of my outfit before we left, so full credits to them for the images! I've had such a brilliant 2014 (cheesy as it is) and I'm looking forward to what 2015 will bring. I'm hoping to branch out into the world of Youtube and constantly improve my writing and photography. Let me know in the comments below what you'd like to see more of on my blog next year, or even what you liked from this year. Today's post is quite a quick one- I'm currently in the midst of Christmas exams, so to take a break from the Renaissance and Emily Dickinson I quickly edited these photos I shot last weekend! A good friend of mine, Lisa, has recently set up her own blog so we figured it was time so shoot something together whilst out and about. I also have some exciting news (for me anyways)! I've gotten a new camera as my Christmas present this year- the Nikon D3200. I kinda opened it as soon as I got home.. but nonetheless, I can't wait to have better quality photos and maybe create a YouTube video or two! with Lisa from Grab Life By The Blog! Facebook. Twitter. Instagram. Snapchat. The list of social media websites grows bigger by the day- some naturally more popular than others. Of course, I'm a member of all of the above, among more. As a blogger, when I don't have the time to post here on my blog, I'm always updating my pages and sharing my daily life. But there are times when I wonder- is it all too much? Imagine standing at a concert in a huge stadium, surrounded by thousands upon thousands of people. The band/singer appears on stage, and the crowd goes wild. You reach for your camera to capture the moment- and so does everyone else. Some times when I come home from these gigs, and flick through photos to reminisce, I notice how almost every single person has a camera or a phone in their hand. It makes me sad some times that we feel the need to live life through a lens, rather than living in the moment. Of course, a few snaps are always great to look back on, but surely recording the entire experience is besides the point? 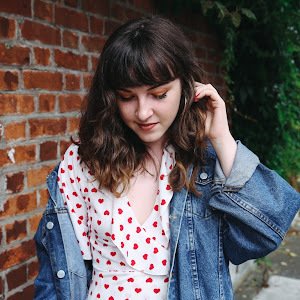 I may not have as big of a following as some other bloggers do, but with a social media following in the thousands overall, naturally I do recieve a few comments every day. If its not a tweet, it's a facebook message from a friend. If it's not a snapchat, it's scrolling hopelessly through instagram. The internet is one of the main causes of procrastination without doubt. There are times when I wish I could just shut it all off whilst studying or doing homework, but quite frankly, I'm obsessed, and it appears many other teenagers are too. Suddenly one minute of scrolling turns into hours of watching Youtube videos, and no 'real' work done. I guess what I'm trying to say here is- what is it all for? Don't get me wrong, social media is amazing for making new friends and keeping up to date with the latest news. But you can't get all those hours back. I'm not telling people to delete all their social media accounts, but I'm definitely encouraging myself to take a step back some time. To log out of twitter, to switch off the internet, to put my phone down at concerts, every now and then. I'd love to know your thoughts on the social media obsesion- leave your comments below, and let me know how you like to switch off! 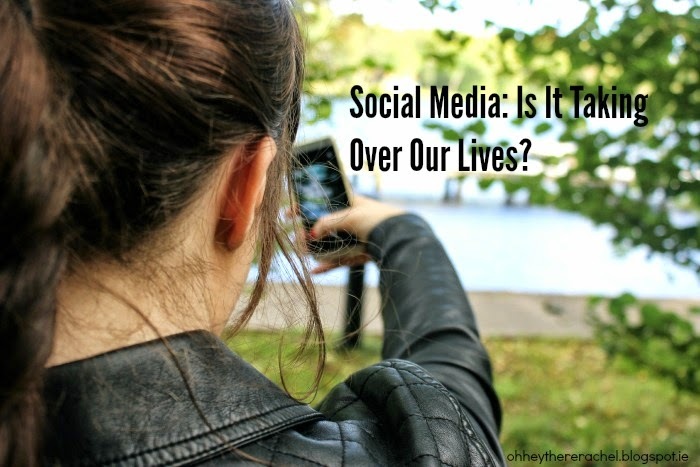 Social Media: Is It Taking Over Our Lives? Now that the Christmas season has begun, I've been searching the high street for the perfect Christmas outfit. It's kind of a tradition in my house to have a new outfit to wear on Christmas Day- I'm not sure about all of you, but it's one of my favourite parts of the day! There's no denying that I love a bit of glitz and glamour, so I decided to try find a sequin dress this year. I've put together some of the items that stood out for me and sparkled the most. 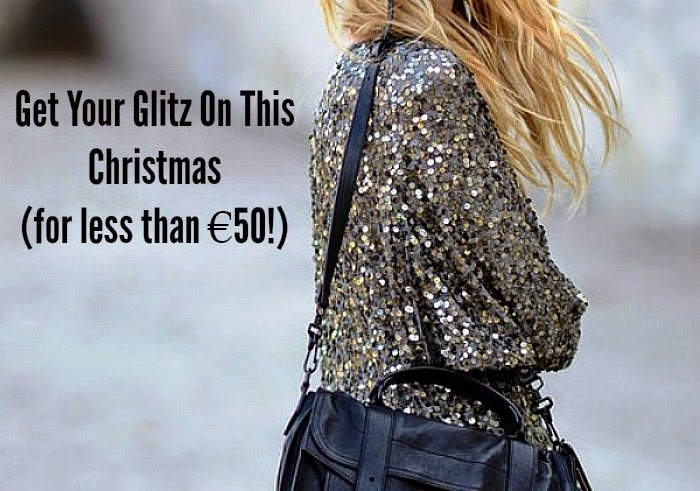 Not only are they extremely beautiful, but you can have your chance to shine for less than €50! Not only that, but many of them are pieces that could become staple pieces, or re-worn at New Years. 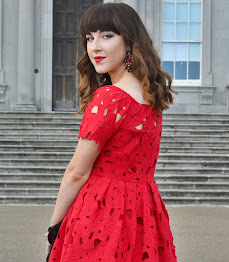 I know sequins can be quite overwhelming, but even just a shiny hair band can change your outfit in seconds, so don;t be afraid to experiment- it's the perfect time of year to try new things after all! Have you got any favorites from the items above? I gave into the temptation of the pink-champagne coloured Boohoo dress in the top left- it's so gorgeous! Will you be getting your glitz on this Christmas? 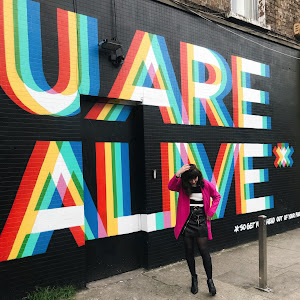 On Saturday I had the honour of participating in Ireland's first ever blogger conference, and what an amazing day it was! I didn't have my own speaking slot but I contributed to the Q&A panel alongside some of Ireland's top bloggers like Leanne Woodfull, Joanne Larby & Sue Jordan. I was completely overwhelmed by the huge response I recieved- never in a million years did I imagine I'd get such lovely praise and comments. Thanks to everyone who attended and came up for a chat! 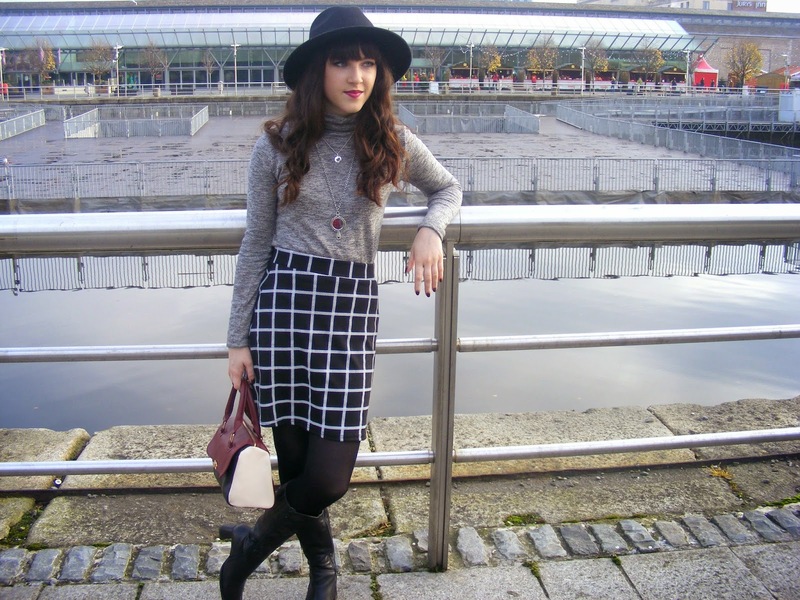 I had this outfit in mind as soon as this skirt from Boohoo arrived on my doorstep. I've been loving grey and cool toned pieces lately, but I decide to warm things up with a berry lip and burgundy bag. 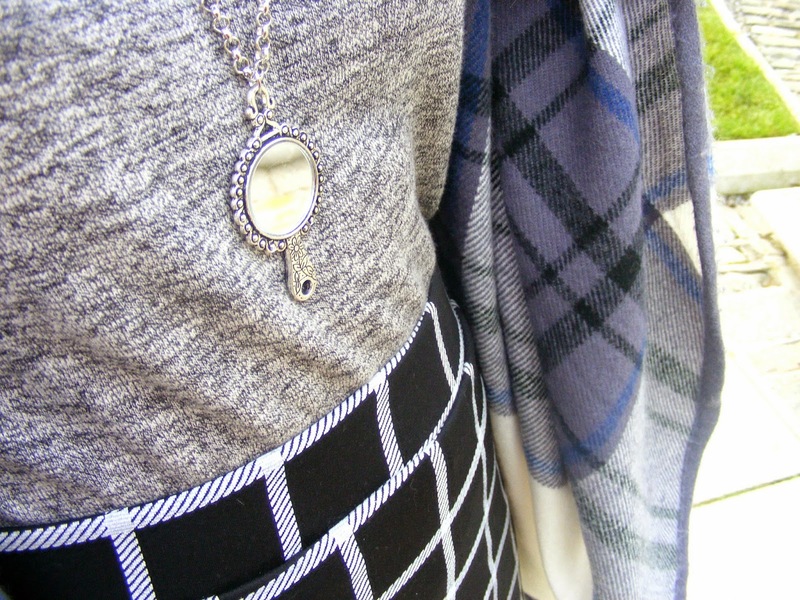 As usual, my outfit is a mix of highstreet and vintage, two things I'm greatly passionate about.